Welcome To Calm Chi Wellbeing. Your life CAN be healthy, happy and positive!! 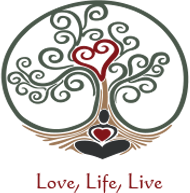 At Calm Chi Wellbeing our passion is to empower and support you in creating and experiencing a healthy body, mind and soul. Combining Mandy’s knowledge and experience from both western (intensive care nursing) and eastern medicine (kinesiology), the blockages causing your problems and symptoms can be identified then cleared, bringing your body back to balance. Every symptom you have is a message from your body attempting to tell you something about yourself. Kinesiology identifies the messages and clears it. The body can once again use its own innate ability to heal itself on all levels. When you feel out of balance, either physically or emotionally, your body will do the best it can to get you well again. A good analogy to explain this is as follows: If there is a problem with the petrol getting to the engine of your car, or an issue with the engine itself, the car won’t run properly. Depending on what the issue is, determines whether the car runs poorly or stops all together. It is the same thing with your body. Low or blocked energy supports disease. Abundant energy flow supports wellness and vitality. Kinesiology identifies and clears blockages in your energy system, promoting a healthy, vital flow of life force through your body. We look forward to sharing and supporting you in your journey back to health!! 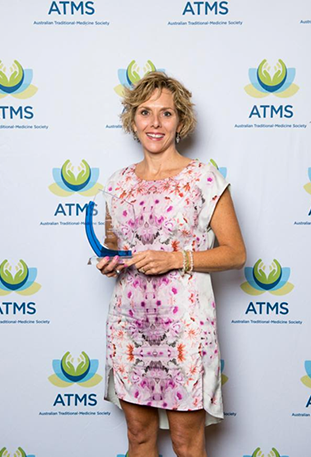 Mandy Rigg was awarded ‘Practitioner of the Year’ by national publication, Nature and Health Magazine in conjunction with ATMS. With over 240 health and wellness practitioners nominated Australia wide, Mandy was short listed to the final four, and on Saturday 19th November was announced the winner of this prestigious award. With only two years in business, Mandy’s winning award makes it even more extraordinary. Voted by her wonderful clients, peers and colleagues, Mandy is extremely humbled and excited by this experience.